Ahhh, Autumn. This time of year is a favorite for so many people. The days get a little shorter, the nights a little longer, and the air a little cooler. We say good-bye to summer and hello to our favorite throw and soup recipes. The leaves on the trees start to change into beautiful and various shades of oranges, yellows, and reds. This time of year is when I think Mother Nature is at her best. She shows off her vibrant color palette with the changing of the trees almost mocking us with her creativity, because before we know it, the trees are bare, the colors are gone and we are cursing the cold weather. Autumn is a very brief yet inspirational experience. 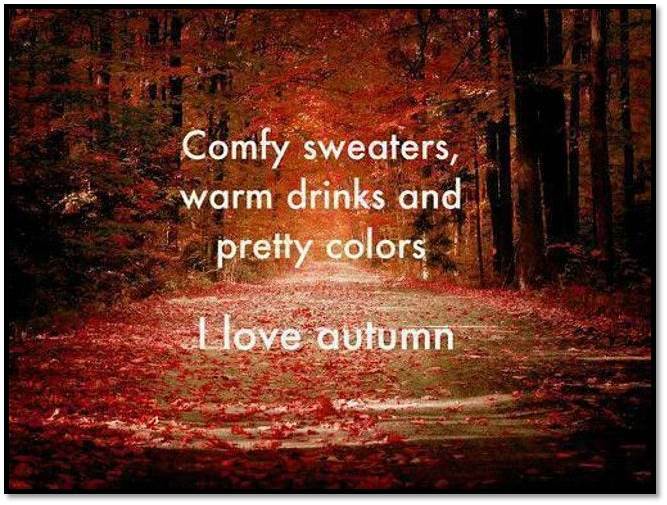 For those of us who love color, autumn is a visual feast. Is it any wonder why we love to decorate our homes with the warm and comforting colors that dominate our senses during this time of year? Autumn’s hues are so versatile they can be used year round as a wall color or added to upholstery, pillows or bedding for impact. Autumn is truly a wonderful time of year. Celebrate by enjoying nature’s raw beauty and maybe consider bringing some of her splendor into your home, year round if you like. What time of year is your favorite? We would love to know. Please leave us a comment below.